Everyone knows there’s no better time to buy stuff than Black Friday. It’s the first day after Thanksgiving, but now better described as the festival of buying expensive stuff on huge discounts. These are one of the times when fundamental laws of economics don’t apply and with rising demands we have falling prices. Now we know Black Friday is still a few weeks away, but you don’t have to wait necessarily as several retailers host flash sales throughout the month, which are as good as the real deal. 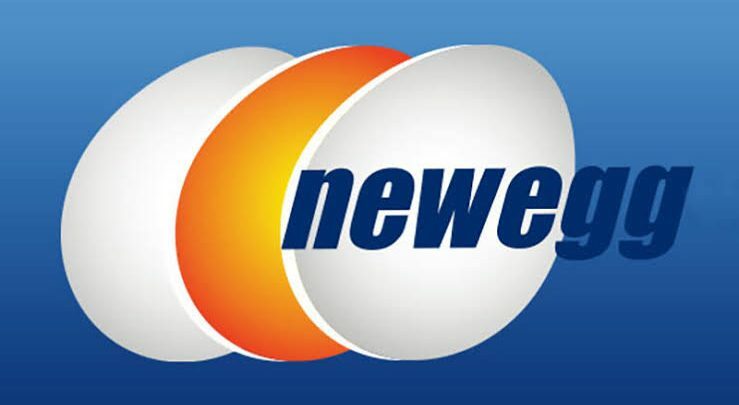 NewEgg has already started their pre-Black Friday sale and you can find many insane deals there. 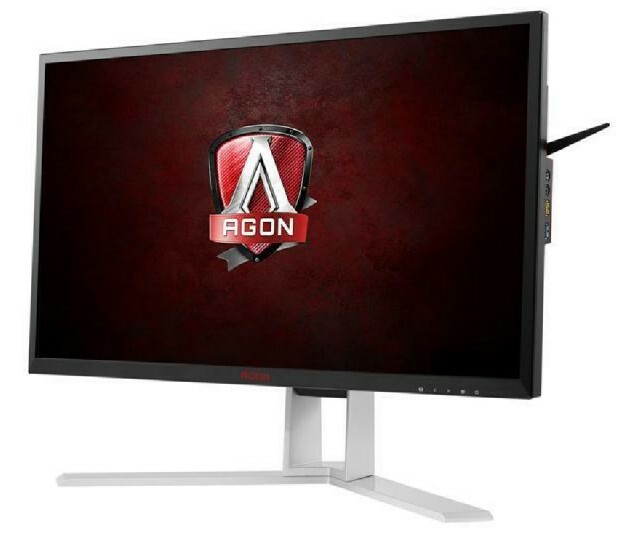 Today we are going to list the best deals on Gaming monitors from NewEgg. 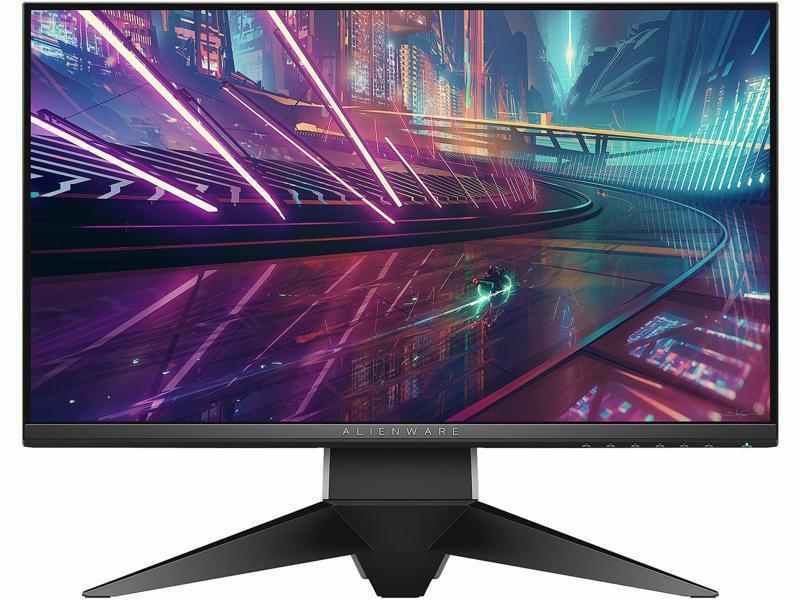 Ever wanted a 4K monitor or a Gsync one, but never had the budget? Well now you can as NewEgg is giving as much as 47% discounts on some monitors. This is a 1MS 144Hz TN panel with a resolution of 2560×1440 pixels. FreeSync is enabled on this monitor, so users with AMD GPU’s can take advantage of smoother gameplay. Monitors with similar configuration go for around 500$ USD, so at just 299$ USD it’s an absolute steal. This is a monitor for gamers who play a lot of fast-paced shooters. It has a whopping refresh rate of 240Hz, along with a 1ms 1080p panel. It has a standard size of 24.5 inches and also comes with AlienFX lighting, which will allow you to control the lights behind the monitor. 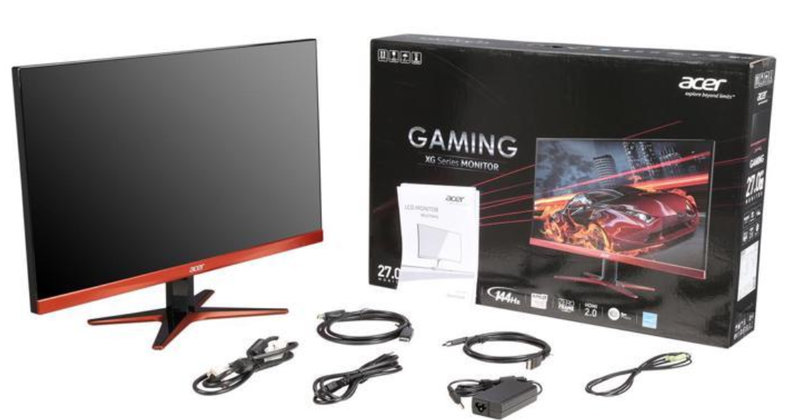 Coming in at 329$ USD, this is probably the cheapest 240Hz monitor you can get your hands on. This monitor has a slightly higher refresh rate of 165Hz compared to the other monitors in the list with 2K panels. It is an IPS panel as well, which means you will get a considerably better-looking screen with sharp and accurate colors, although at a slight loss of screen response times. The biggest advantage here is the inclusion of G-Sync, which eliminates screen tearing and makes gameplay very smooth. At 499$ USD, you can’t really go wrong with this one, plus there’s an additional discount of 70$ which brings the price down to 429$ USD. Now this is a monitor that will drop jaws. 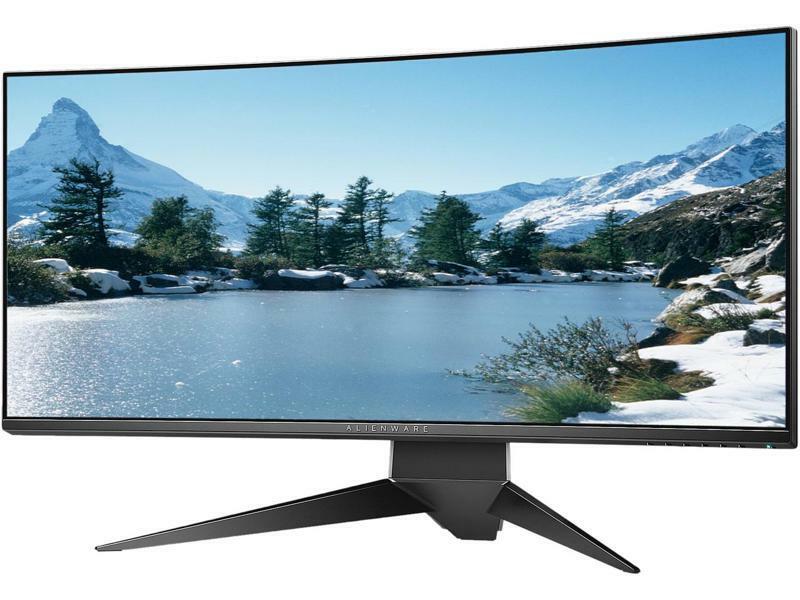 It ultra-wide monitor with a 120Hz 4K panel and all the bells and whistles of a top-notch gaming monitor. There’s G-Sync support as well. There are RGB lighting strips behind the monitor and you can control them with the AlienFX software. 899$ USD is crazy good pricing for a monitor with these specs and if you use the coupon listed on NewEgg, you can get an additional discount of 100$ which brings the pricing to 799$ USD, at this price it makes no sense to skip it if you have the budget for it. These were our top four gaming monitor picks from the pre-Black Friday sale on NewEgg. All the monitors listed above are great picks so sort them according to your budget and needs. Monitors with 4K and 2K displays are very resource intensive, so make sure you have a decent PC with a good GPU, preferably a GTX 1070 and above. We believe prices for these monitors won’t go below this, so if you want to make a purchase now, go for it. If you have any queries, feel free to post them in the comments and we will definitely help you out.